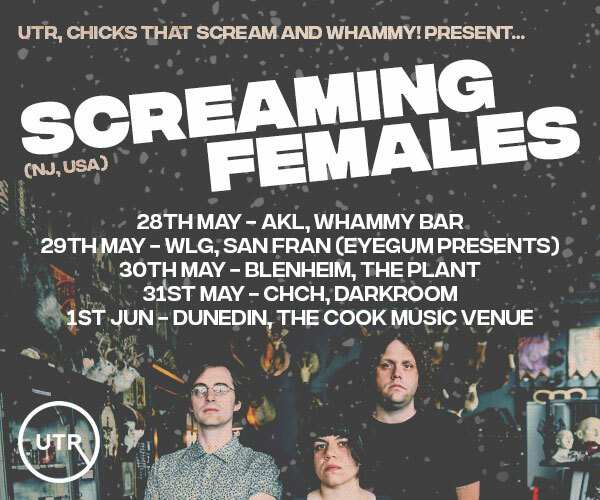 A New Zealand edition of the internationally renowned Girls Rock! Camp has officially been announced for January next year. Having started in Portland, Oregon in 2001, the phenomenon has grown to over 60 camps across the US, Canada, Europe and Brazil, with a consistent kaupapa of "creating the world we want to live in - a more equal and inspiring place". 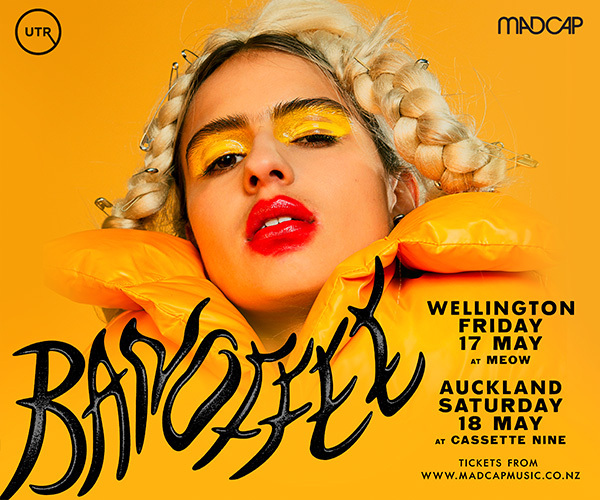 The inaugural NZ event, where music is a medium to build confidence, empowerment and foster social change, will be held from 15th - 19th January at MAINZ with members of excellent bands such as Street Chant, The Beths, carb on carb, Wax Chattels and more are assisting in making the event a reality. Up to 40 campers between the ages of 12-17 will be able to attend the camp, which will see them learn instruments, attend a variety of workshops and write an original tune to perform live at the end of the week for friends and family. 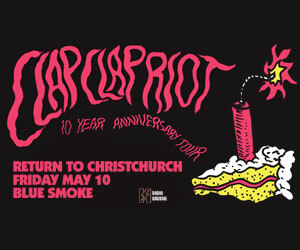 The camp is supported by APRA, Recorded Music New Zealand, the NZ Music Commission and MAINZ and at present Girls Rock! Aotearoa is running a Boosted crowdfunding campaign to raise funds for equipment hire and tutor fees so that they are able to offer scholarships in order to ensure the camp is accessible as possible. If you want to apply to be a camper, mentor or volunteer head over to the Girls Rock! Aotearoa website.